LET OUR PROFESSIONAL TEAM TURN YOUR IDEAS INTO THE PERFECT REALITY! 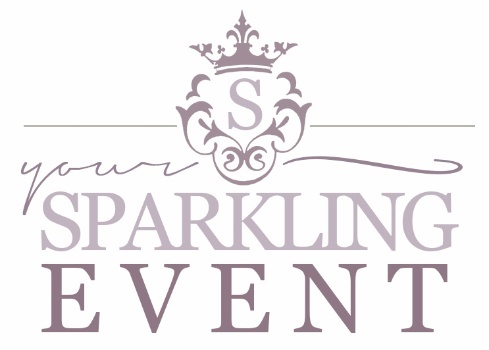 This package includes start to finish coverage of your event, beginning with a detailed consultation, allowing us to discover your personailty and explore your ideas, every step of the way, ensuring we create the perfect event. This package is for those who start out wanting to "do-it-all". We are here to "step in" when you're not having fun anymore! Our professionals will assist you with completing your journey to a happy ending. We will create an organized file, recording what you have completed, fill in the blanks and guide you through all of the "behind-the-scenes" details. We will begin early the "day of", to take charge of the timeline that has been predetermined, to ensure that your day runs smoothly. Choosing our 'preferred vendors' gives you the peace of mind that comes with using 'tried and true' professionals. Of course, you are free to negotiate your own vendors, however we cannot predict their reliability. We will join you at your wedding site, be it a church, synagogue, castle, beach or boat! At this point, we will distribute a detailed timeline to each participant, keeping everyone informed with the opportunity to clarify their role. Our team of professionals can also assist the groom's family with the perfect rehearsal dinner. We will confirm your plans and help to carry them out to perfection. We will create a unique and customized package to suit your needs and expectations. We will work with your church, synagogue or justice of the peace, within the rules of the venue, to assist you in hosting the perfect "I DO“!